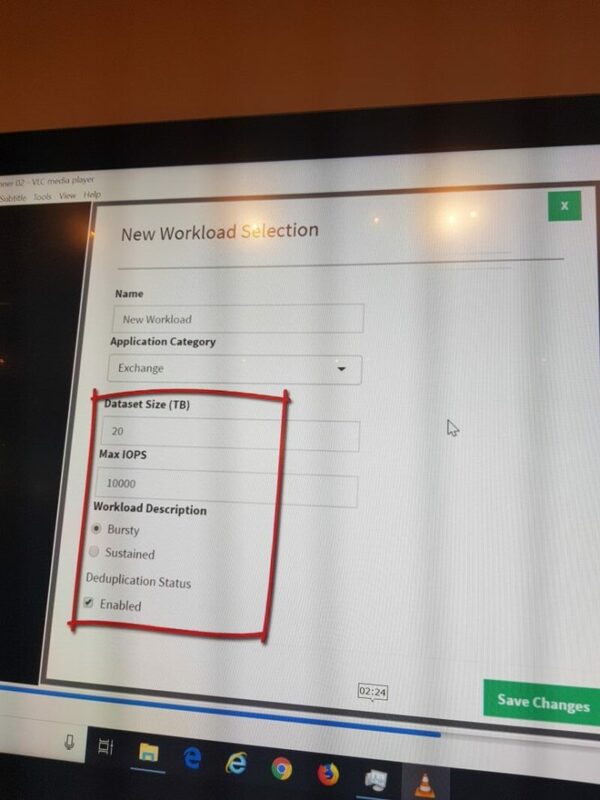 Last week at HPE Discover there was a series of storage announcements for the 3PAR and Nimble platform plus more. In this post we will run through the announcements. Storage class memory has been announced for 3PAR and Nimble. Storage Class Memory memory (SCM) was intended to bridge the gap between DRAM and NAND flash found in current generation SSD’s. DRAM is fast memory but does not scale and is expensive, NAND flash does scale but does not deliver the same performance. 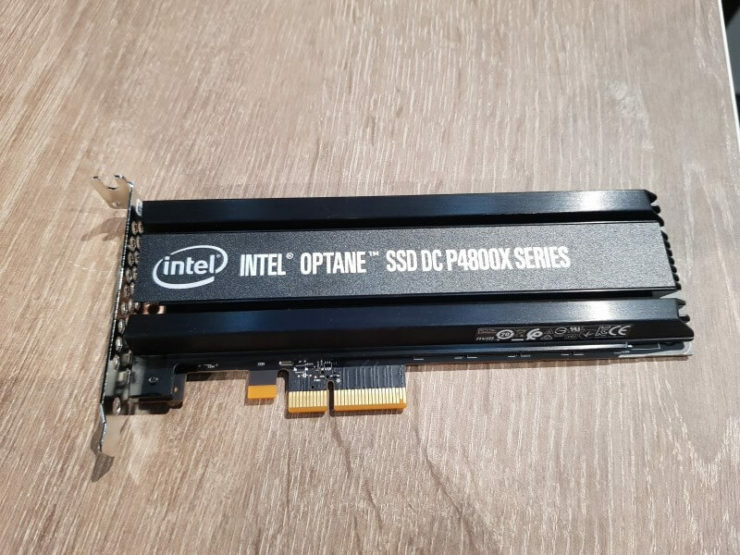 Intel have developed their Optane product which sits in this middle ground of performance and cost between SSD and NAND flash. 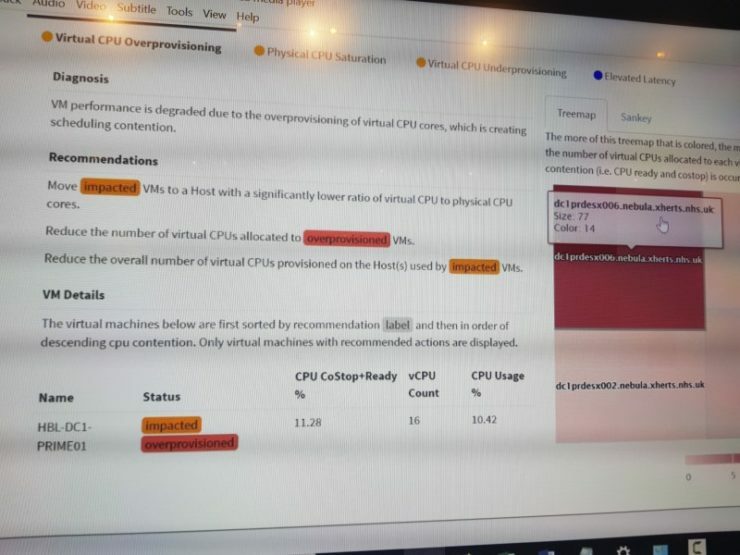 The Intel Optane device will be NVMe connected and act as an extension to the onboard controller cache. 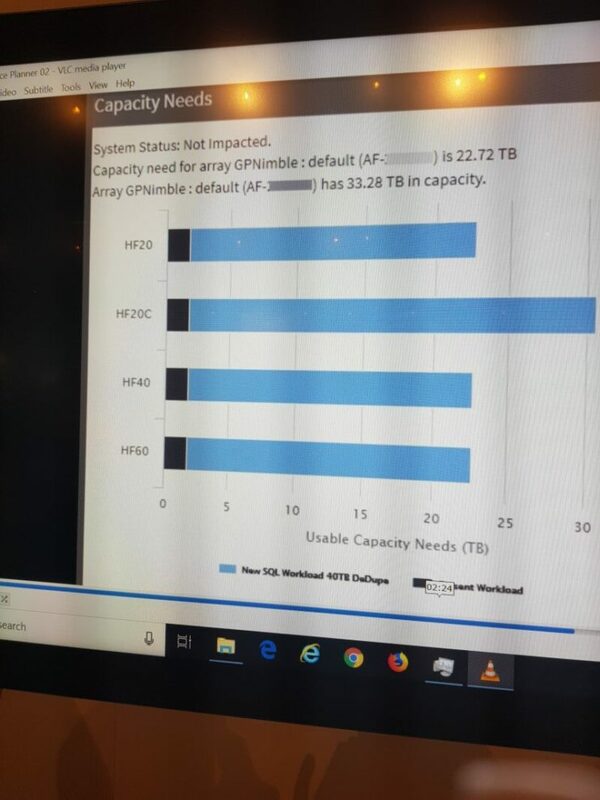 Other vendors such as Pure have added NVMe drives into the system but HPE have focused on adding the NVMe storage within the controller as they believe that the key bottleneck in flash systems is at the controller level and not disk. The additional cache creates quicker response times and also reduces the load on back end disks as the amount of IO served served here is reduced. Phillip Sellers has written an in-depth piece looking at the addition of SCM to Nimble and 3PAR. There was a number of announcements around the InfoSight platform. First up was 3PAR performance insights which allows a performance view of not only your storage but also the VMware layer. 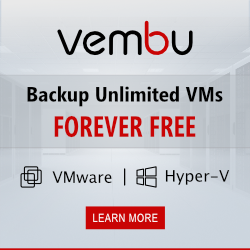 We’ve discussed this in detail previously including how to implement it, but in short this is free for customers and allows deep insights into your VMware environment such as being able to find VMs with the highest resource utilisation. The InfoSight product is still owned by the storage segment of HPE but its expansion into other products is continuing at a pace. One of HPE’s key objective is to deliver a cloud like experience and make things consumable as services. InfoSight is a key part of this strategy ensuring uptime and proactive recommendations to the environment to eliminate issues before they occur. Synchronous replication was added as a feature to the Nimble storage platform. 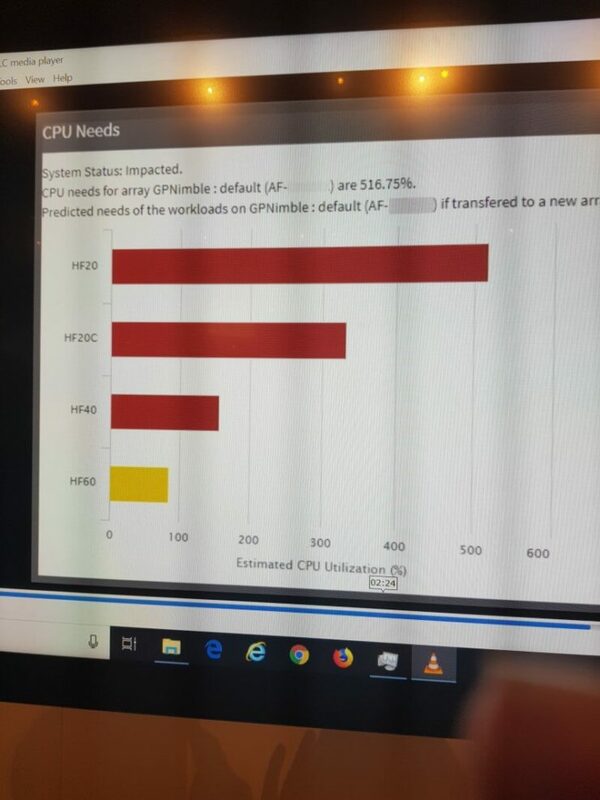 The feature is being called Peer Persistence since HPE are also introducing support for metro clusters at the same time. I have covered Peer Persistence in-depth previously for 3PAR, it essentially allows for the creation of stretched cluster across geographically separate data centres. The Nimble implementation of Peer Persistence will initially support metro clusters for SQL and VMware. Nimble Cloud Volumes were announced a couple of years ago. These cloud volumes offer block storage with the maturity and depth of services you would expect to see on premise for cloud. Announced this time round was the support of containerized workloads using both Docker and Kubernetes. Also announced was extended regional support so cloud volumes will be available for the UK and Ireland in 2019.